Marquette is 2-0 after a big win against Vanderbilt and an expected one against Howard. 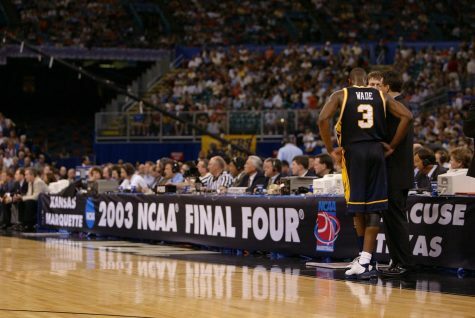 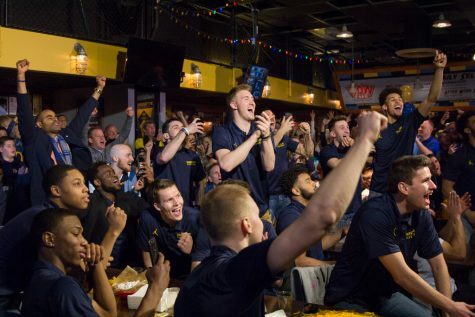 Is it too early to think the Golden Eagles have a chance to make the NCAA Tournament? 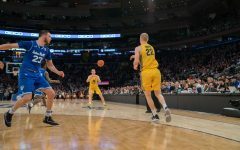 ESPN’s Joe Linardi doesn’t think so based on his first Bracketology. 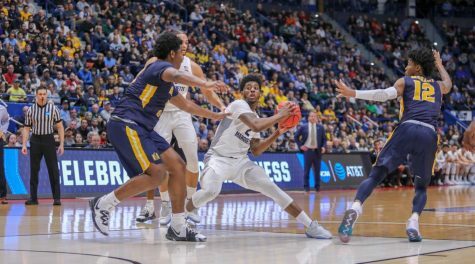 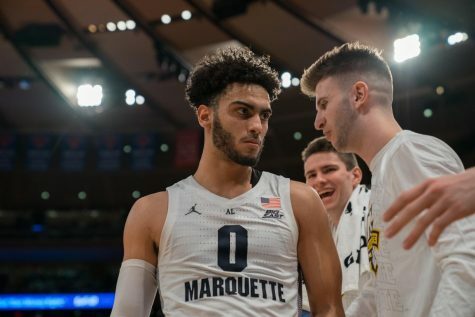 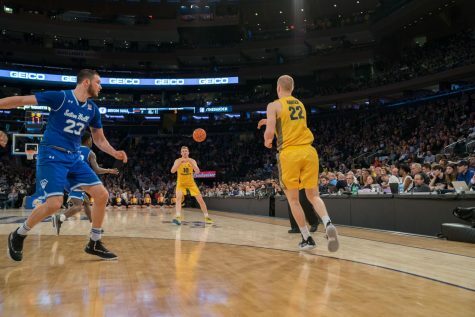 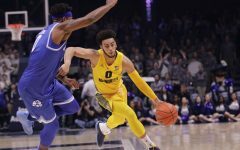 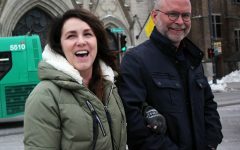 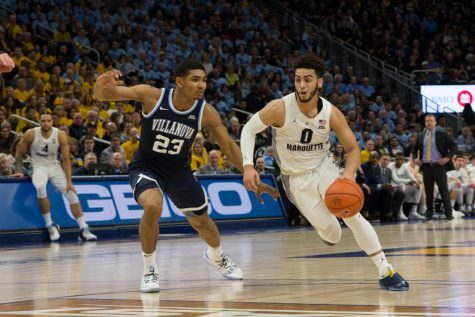 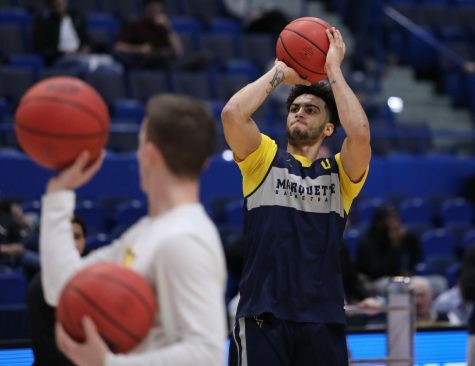 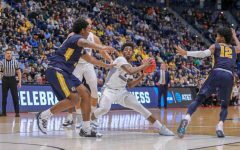 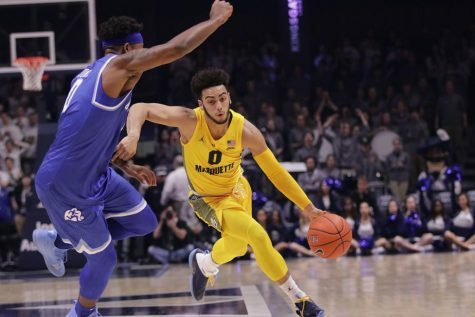 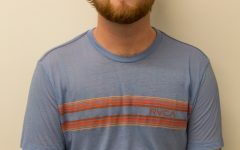 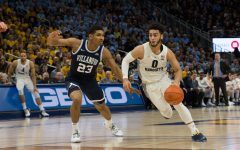 On this week’s show Jack Goods and Grant Becker recap the last two games, discuss their big takeaways and preview tonight’s 2k Classic matchup between Marquette and Michigan. 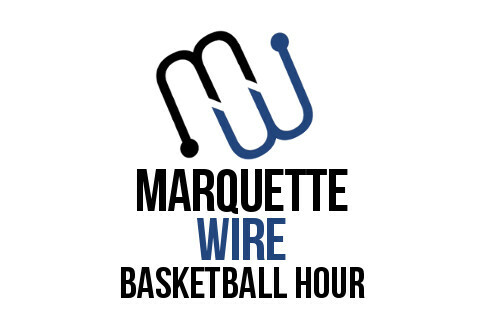 Follow the hosts at @GoodsOnSports and @GBeck10.